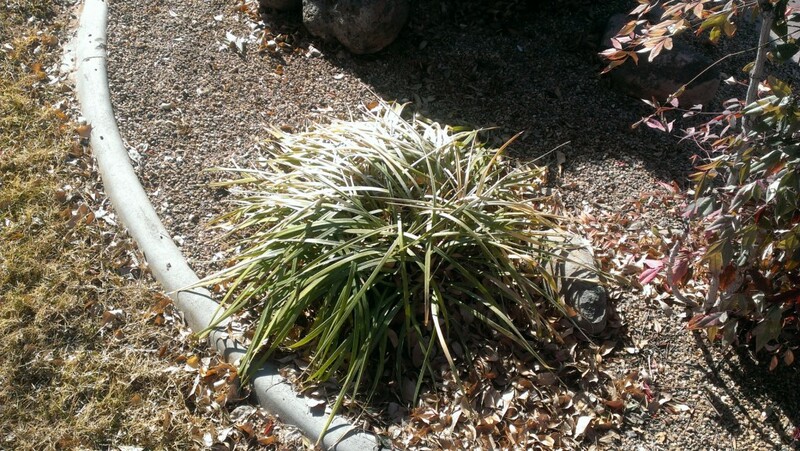 ST. GEORGE – Maintaining plants and shrubs during the Southern Utah winter is simple. 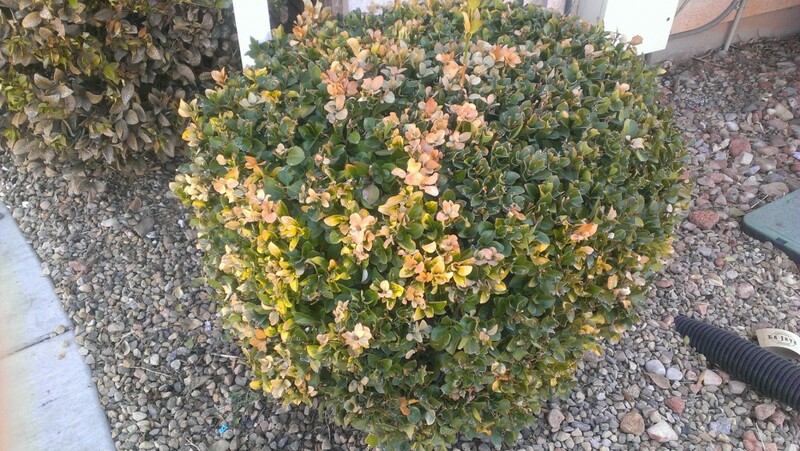 Give it time and water correctly, said Dan Jones, owner of Precision Landscaping and Maintenance in St. George. Plants, like palm trees, can look dead or brown, but are dormant. Because of the unusual December 2013 freeze and frost in Southern Utah, many homeowners are unsure how to handle the residual damage. 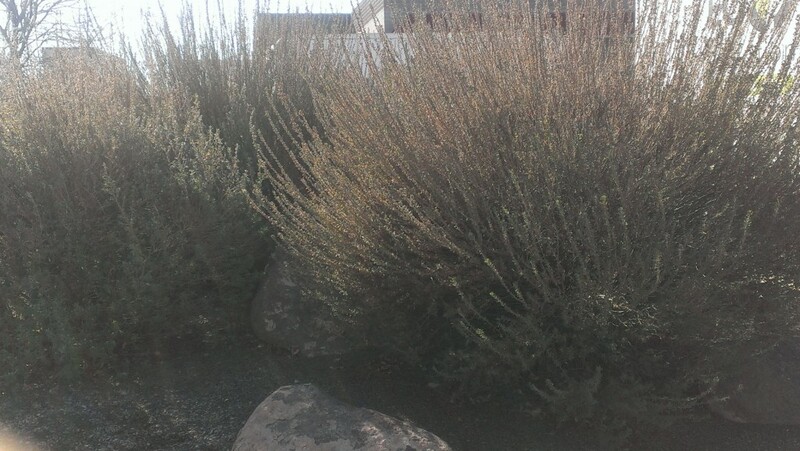 In instances of extreme cold, burning of plants which can be seen around Southern Utah means frost bite. These burnt areas need to be pruned so new growth can begin in spring. If pruning occurs too soon, the still cold temperatures could cause more harm to the plant. 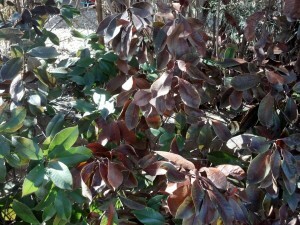 Once the temperatures settle and we start moving into spring, diagnosing the point of pruning for your plants can help with the maximum growth. The next key to helping your plants survive the winter is proper watering. Both Jones and Christensen said that most homeowners overwater their plants. Christensen estimates that overwatering kills as many plants as disease and bugs. The way to avoid over watering is to water less frequently but deeper into your soil. If you have potted plants, they will need more water and warmth because they do not have the natural insulation and moisture from the soil around them. “This year I saw the cold coming so I brought my potted plants indoors to protect them, but when it gets up in the 50s I will set them out in the sun and then bring them back in,” Christensen said.